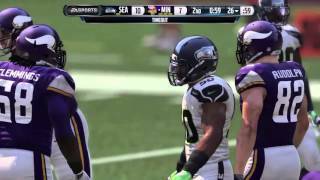 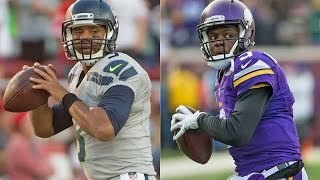 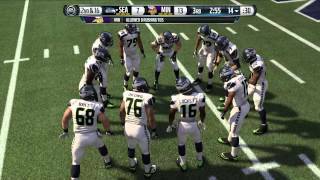 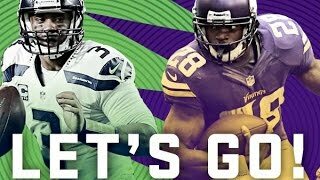 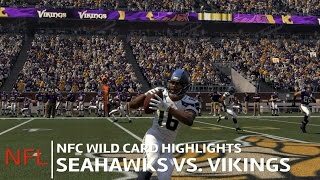 1st NFC Wild Card game between the Seahawks and Vikings. 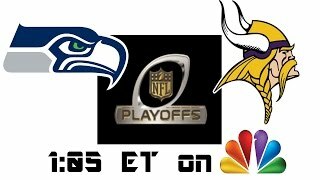 Winner faces the Panthers or Cardinals. 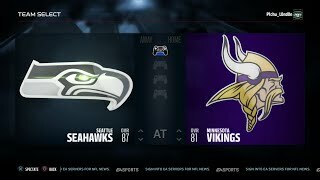 The Seahawks passing game was too much for the Vikings. 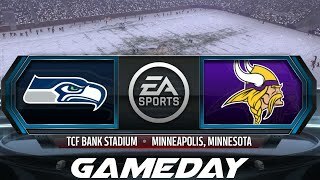 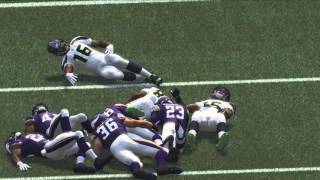 The NFC Wild Card is here with the Seattle Seahawks facing the Minnesota Vikings SHAREfactory™ https://store.playstation.com/#!/en-us/tid=CUSA00572_00.